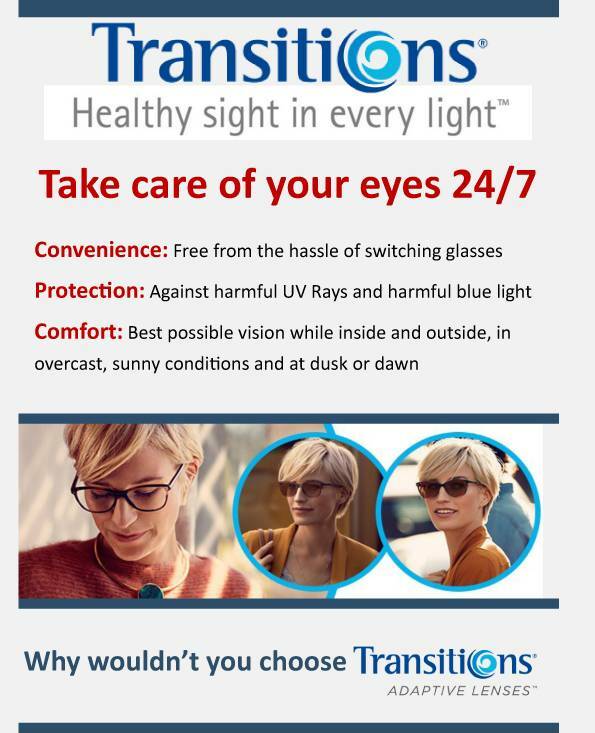 No matter what you need for your eyes, we’ll provide it! From expert contact lens fittings to comprehensive exams, we specialize at Eye Country in keeping your eyes healthy and your vision sharp. Our offices in Fredericksburg and Llano, TX are equipped with advanced technology and our eye doctors stay up-to-date with all the latest treatments, such as laser vision correction and corneal mapping. With a full range of family eye care services, we will give you a pleasant and efficient experience at Eye Country. Regular eye evaluations are recommended for everyone, regardless of age or health condition. 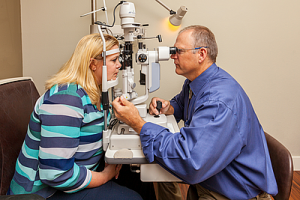 With the help of modern optometric tools, such as digital imagery and high-powered lenses, we will inspect your eyes. If you are diagnosed with an eye condition, such as diabetic retinopathy, macular degeneration, glaucoma or dry eyes, we will help manage it to alleviate any discomfort and to prevent vision problems in the future. For more information about our family eye services in please contact us in Fredericksburg or Llano. We’ll be pleased to meet with you, answer your questions and take a good look at your eyes! Read about different eye diseases such as cataracts, diabetic retinopathy, glaucoma, and macular degeneration – about their causes and symptoms, how they are diagnosed, and how we can help you manage these conditions in our Fredericksburg and Illano offices. Dr. Oosterbaan performs all pre and post op examinations and treatments, partnering with the Mann Eye Institute of Austin to perform the surgery. By doing this, we save the patient money and they have the added convenience of reduced trips to Austin. Our doctors will evaluate your eyes and discuss your visual goals to help determine if you are an appropriate candidate for LASIK, PRK or CRT. We use the most up-to-date technology to ensure the best eye care possible. 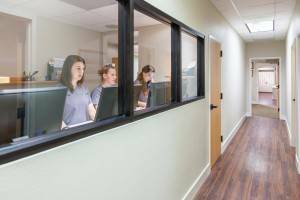 Learn about the different types of tests and equipment you may experience on a visit to our practices in Llano and Fredericksburg.